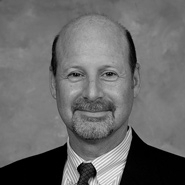 Join Dinsmore's Gregory Adams at the Midwest Regional Conference on Immigration Law. Greg will be speaking on recurring NIV issues including: CSC, L-1B, OOH, and the new O*NET/SOC categories. Lunch will be hosted by the American Immigration Council. CLE credit may apply.